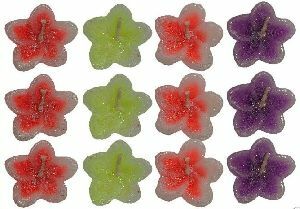 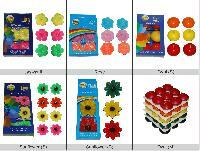 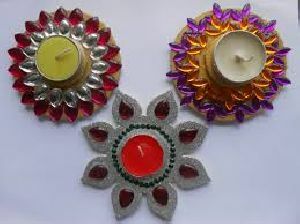 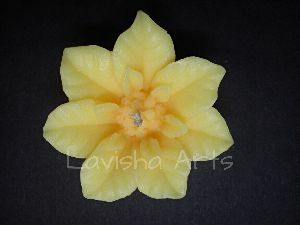 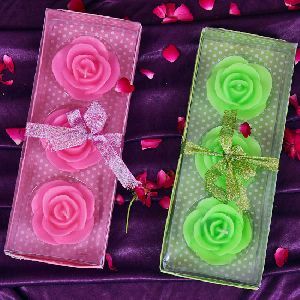 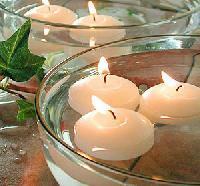 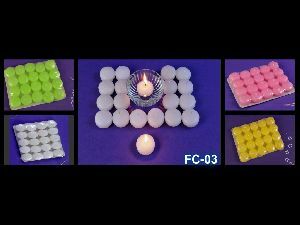 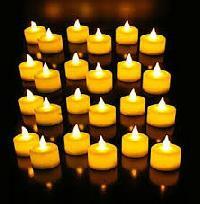 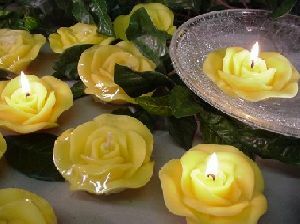 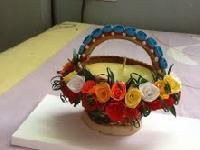 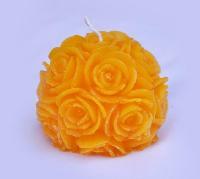 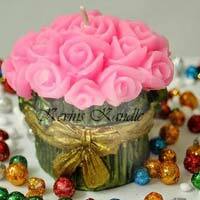 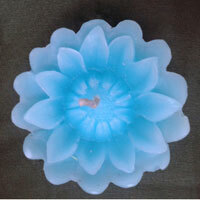 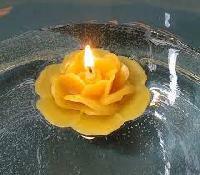 We are offering Floating Flower Candles. 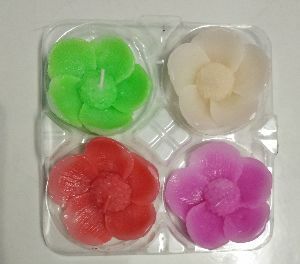 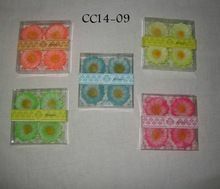 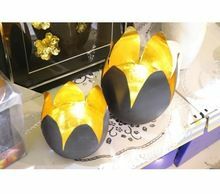 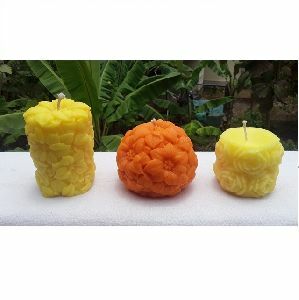 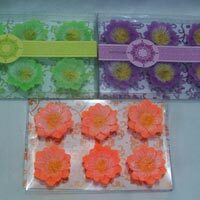 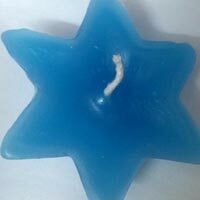 Dimension: 2.5 cm (H) ; 5.5 cm(W) 15gm(weight) 6 pcs in a Pocket Different colors available Different fragrances Available. 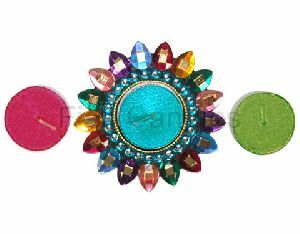 Glittering water floater made of gemstones. 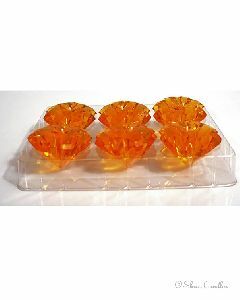 Pack contains 2 tea-light refills. 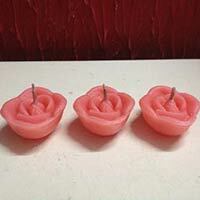 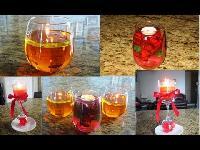 The Floating Heart Gel Wax Candles are known for their eye-catching design. 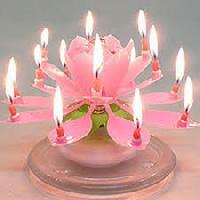 Headquartered in Silchar(India), we are a renowned name presenting a huge gamut of products. 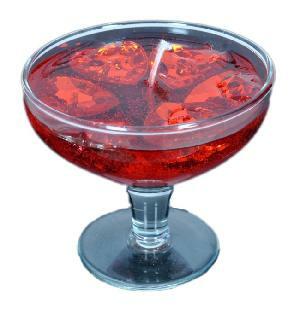 We, along with our team members make all the payment procedures completely transparent that makes us a trustworthy name in the industry.